Join Us Today to Build a Better Tomorrow! 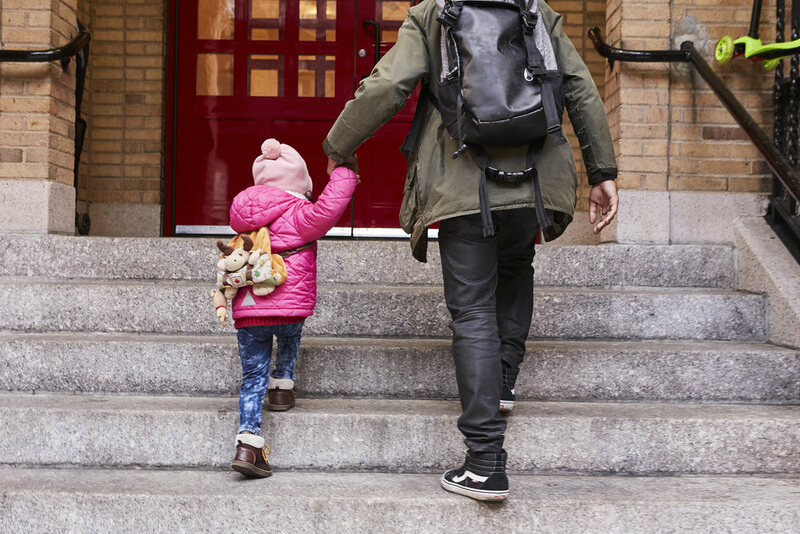 Originally founded as a free kindergarten for immigrants, Lenox Hill Neighborhood House has been building a better tomorrow for New Yorkers since 1894. Help us celebrate our 125 years of service to our community. Your support is essential to providing critical services to our neighbors in need. Please join us - your gift today truly ensures a better tomorrow! By wire transfer by contacting Derek Samuelson for instructions. Learn more about Planned Giving by clicking here. You may obtain a copy of the last financial report filed by Lenox Hill Neighborhood House with the New York State Attorney General by writing us at 331 East 70th Street, NY, NY 10021 or the Attorney General at 28 Liberty Street, NY, NY 10005 (212-416-8401) or by visiting the Charities Registry at www.charitiesnys.com.